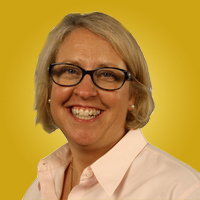 Christine Chopyak is a senior partner and co-owner of the business management consulting company Alchemy. Her clients include multinational Fortune 500 companies, government agencies, municipalities, health care systems, NGOs and education systems. Chopyak is the author of the best-seller Picture Your Business Strategy.